Colcannon is the perfect dish for St. Patrick’s Day (or any other day you’re craving the best ever comfort food)! 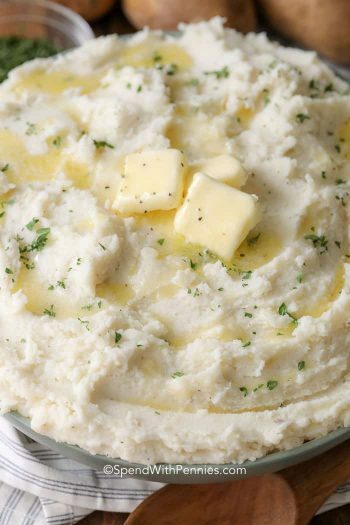 Combining the flavors of sweet cabbage, fried onion and creamy mashed potatoes creates a traditional Irish dish that will fill the family and leave them feeling satisfied! 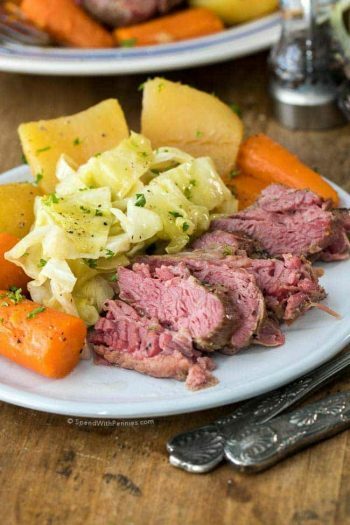 This dish makes a great side dish served with Corned Beef or a perfectly glazed honey ham. 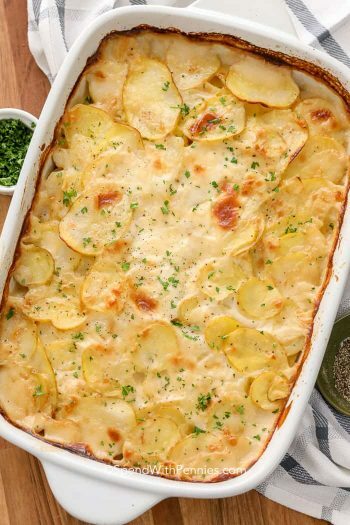 Cabbage and potatoes go together like peanut butter and jelly or macaroni and cheese! It’s just a perfect marriage of flavors, in fact, cabbage is perfect in pretty much any dish! 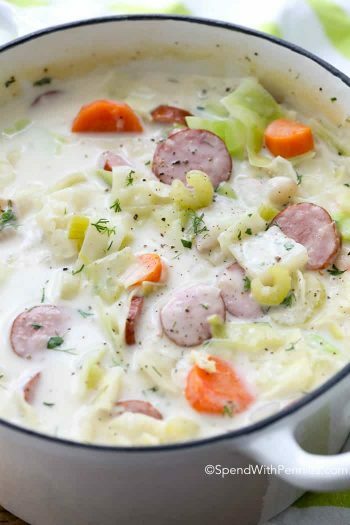 I think most of us have enjoyed cabbage in a traditional Cabbage Roll recipe or even just simply fried and mixed with noodles but I have to admit, this recipe definitely tops my list! 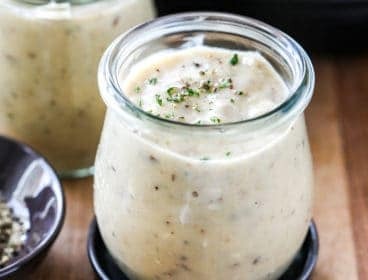 Colcannon is an easy, comforting and absolutely delicious dish! 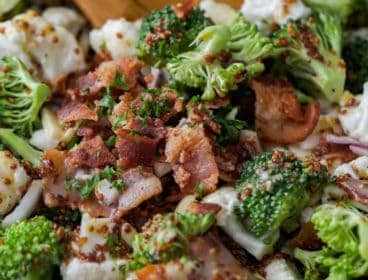 Colcannon is a traditional Irish dish consisting of cabbage and onion (or leeks) fried until tender and gently folded into rich and creamy mashed potatoes (I add a little bit of bacon too). 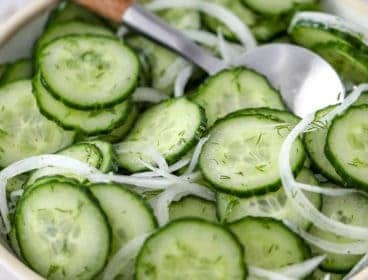 This makes the most amazing side dish with ham or corned beef, but it’s so good, I happily eat it as a meal too! 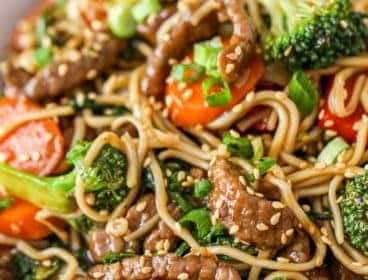 This dish is made with either kale or cabbage. I personally prefer cabbage but if you like kale (or happen to have it on hand) feel free to swap it in! While it’s optional, I like to serve my Colcannon somewhat traditionally and top it with melted butter. 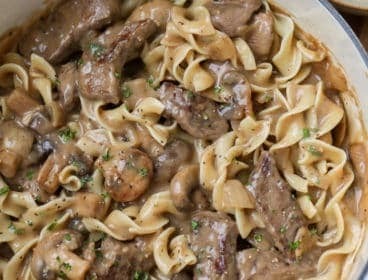 This recipe is a great way to stretch your grocery budget without sacrificing taste! 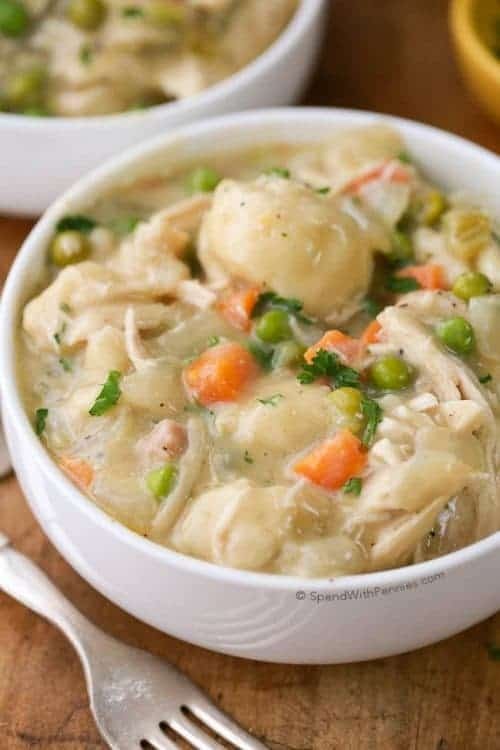 I love to serve this year round, but it is the perfect recipe for St. Patrick’s Day (although it’s most often served at Halloween)! Should you have leftovers, you can make some amazing potato cakes the next day or even top a shepherd’s pie! 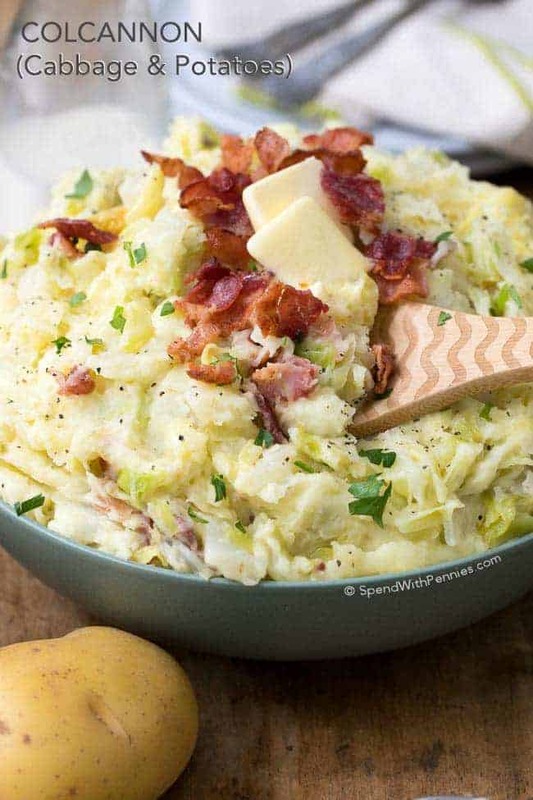 Colcannon is the perfect dish for St. Patrick’s Day! 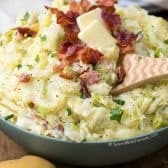 Combining the flavors of sweet cabbage, fried onion and creamy mashed potatoes creates a traditional Irish dish that will fill the family and leave them feeling satisfied! Bring a large pot of salted water to a boil. 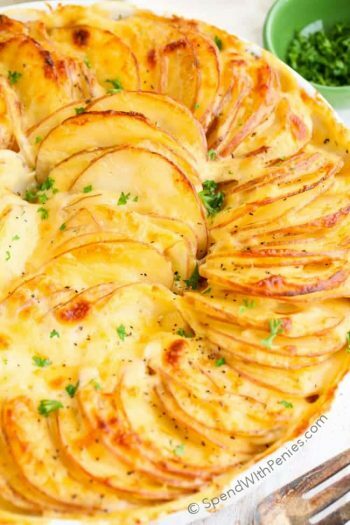 Cook potatoes 12-15 minutes or until fork tender. Meanwhile, cook bacon in a large pan until crisp. Set aside to cool, reserve drippings. Add 1 tablespoon of butter to the bacon drippings. Cook onion and cabbage over medium heat in drippings until onion is translucent and cabbage is tender. Mash potatoes adding cream and 1/4 cup butter as needed. Season with salt and pepper. 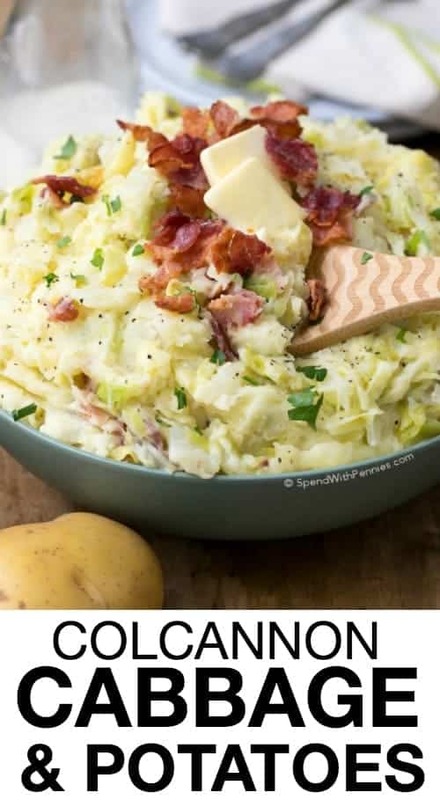 Gently fold together mashed potatoes, cabbage & onions and chopped bacon. 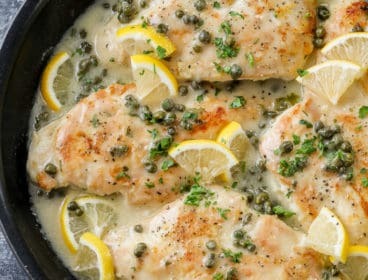 Top with additional melted butter if desired.